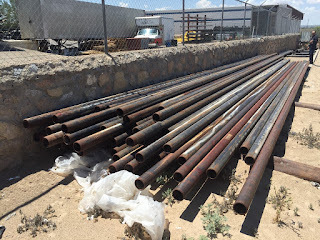 We have about 1000′ of this pipe available. It’s very good looking pipe – domestic. The Heat Number is visible on almost every joint and we may have the Mill Test Reports. This pipe is in Double Random Lengths (40′ +/-). 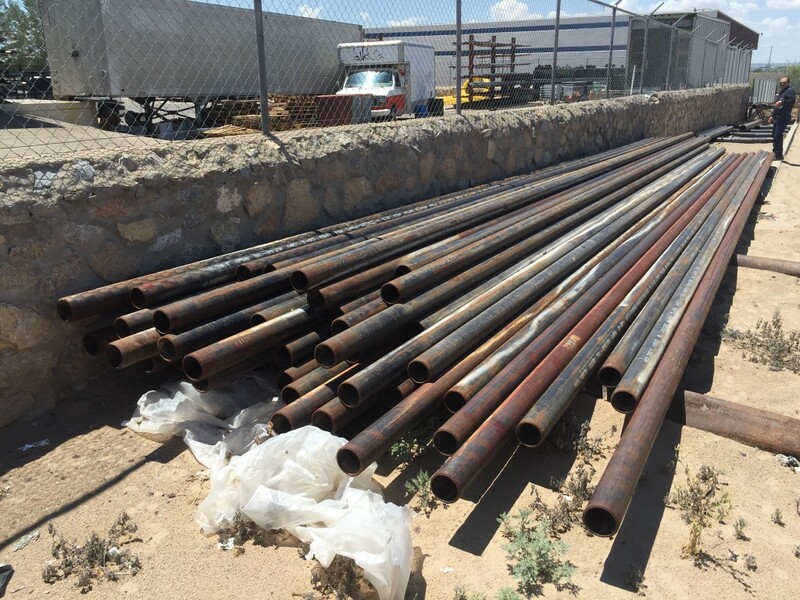 We can cut down to any length you want and ship anywhere in the country from El Paso, Texas. All material subject to prior sale. Contact Alamo Pipe for price and availability.